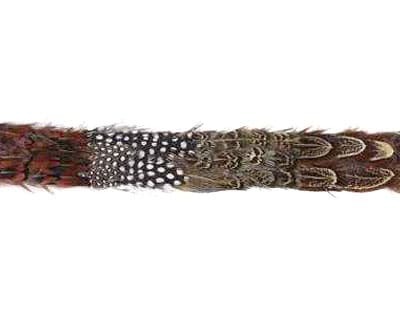 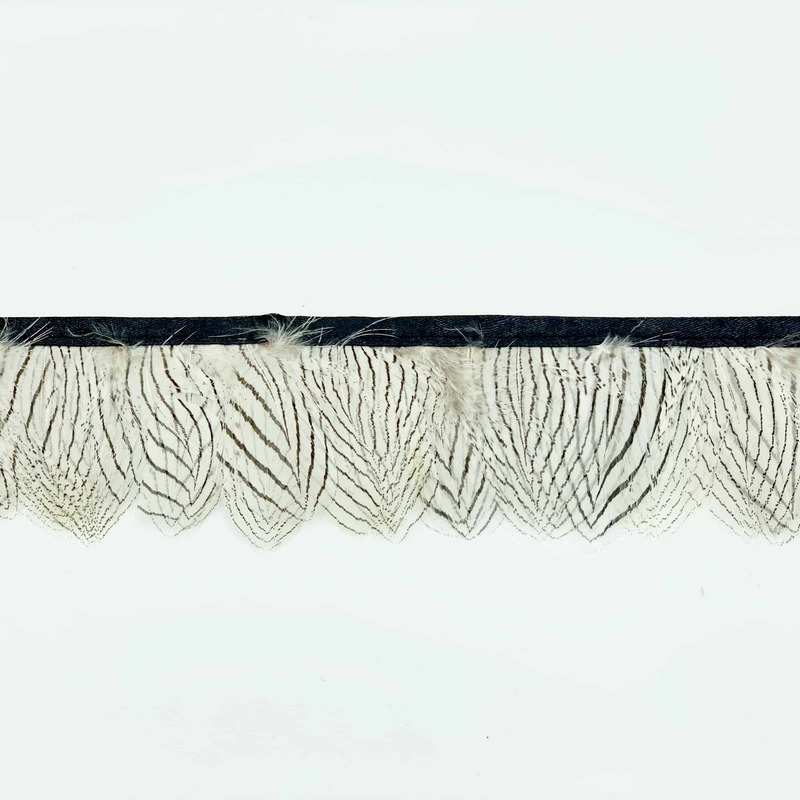 These feathers are from the lady amherst pheasant bird. 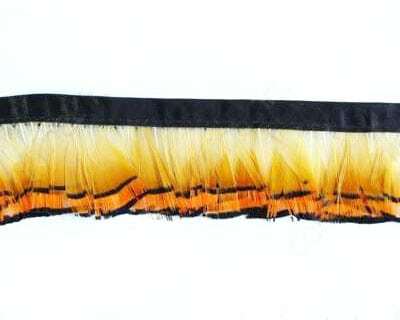 They are natural not dyed and have a lovely black stripe. 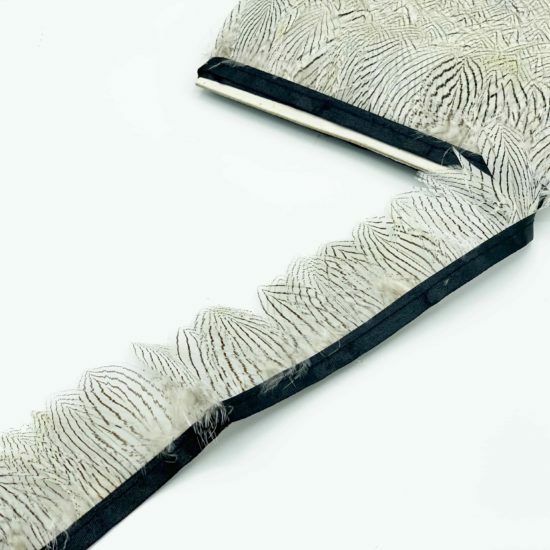 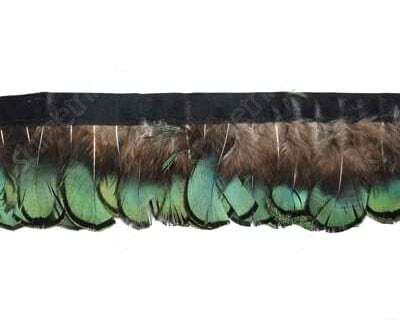 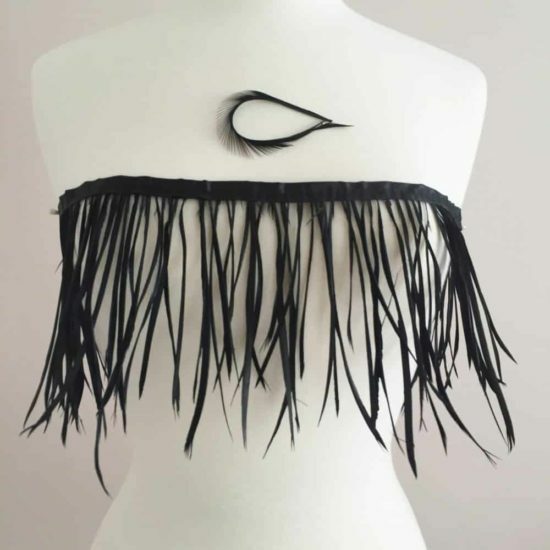 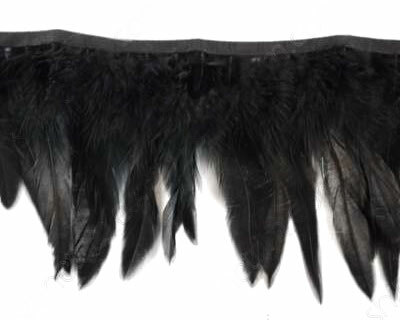 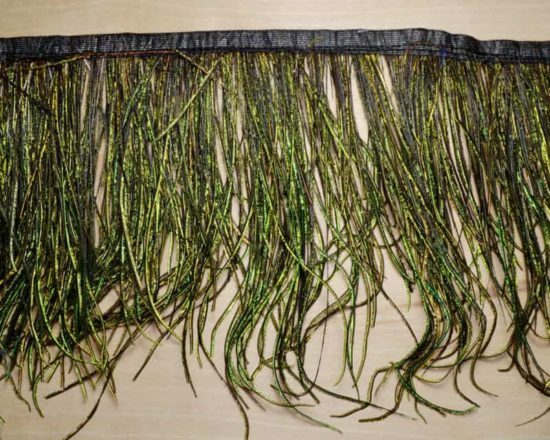 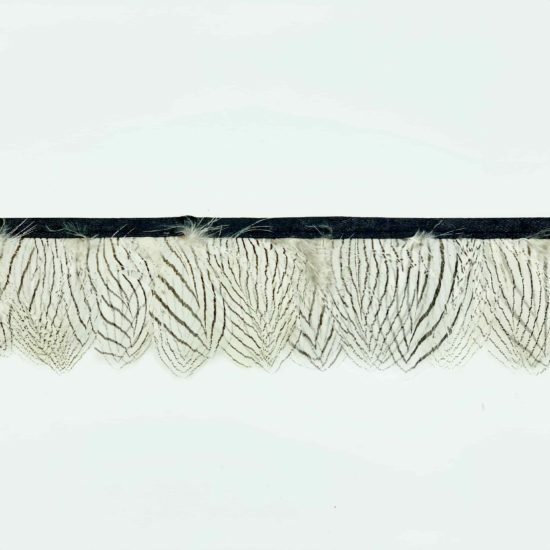 Plumes are stitched to a black satin ribbon. 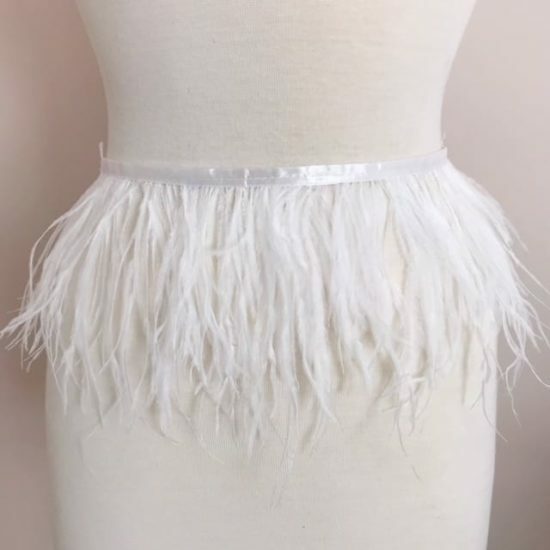 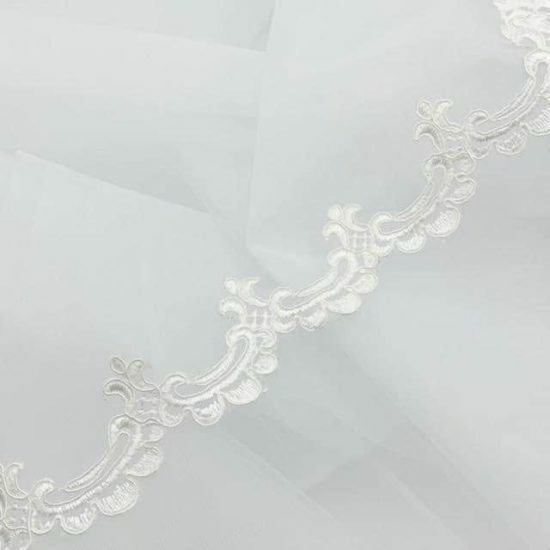 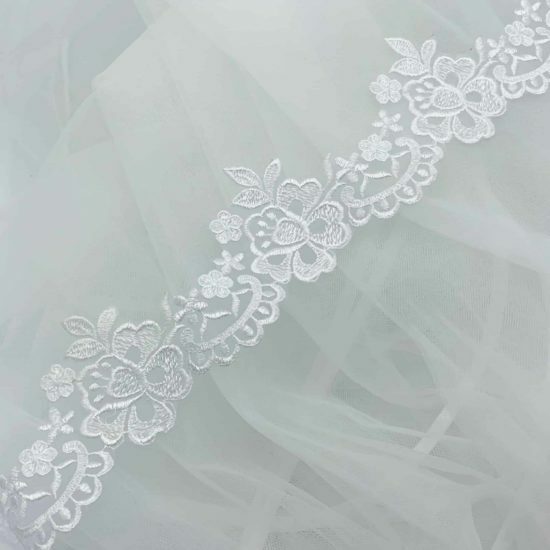 Size: approximately 1.75″W (not including ribbon).